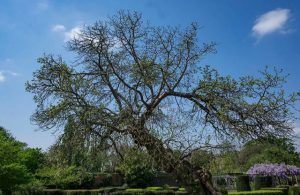 A photography workshop-on-foot and discovery trail across the beautiful historic grounds of three south London grand estates which are now parks all linked by an intriguing mulberry heritage: Belair, Brockwell and Myatt’s Fields. 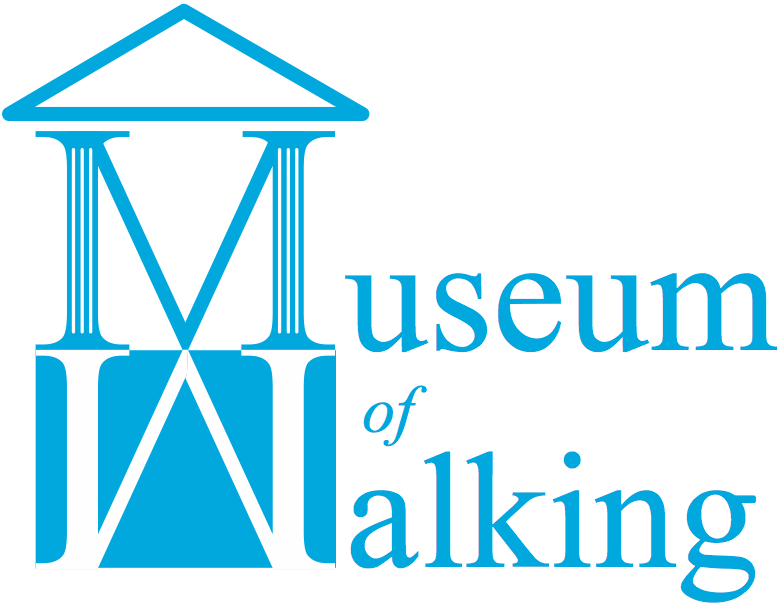 The walkshop (workshop on foot) is led by Peter Coles, creator of Morus Londinium. Participants to bring their own cameras. A wealthy Ludgate Hill glass merchant called John Blades bought the land in 1807 and developed Brockwell Hall as his private estate, on the site of a previous Tudor building. The walled garden in which there’s a black mulberry, was originally its kitchen garden. This Tudor connection inevitably raises hopes that the tree could have a much older pedigree, especially as there was once a medieval monastery (owned by St Thomas’s Hospital) on the original estate. Please note that part of the journey will include a short train ride – please bring a contactless payment card or oyster card. Suitable for adults and accompanied children 12+. Participants to bring their own cameras. Peter Coles – urban nature writer and photographer, champion of the mulberry, has been co- creating intriguing Stalking Trees walkshops, in which participants get to know a thing or two about trees and how to photograph them. Peter is also working with the Conservation Foundation to build awareness of the history of and to conserve London’s mulberries. Dip into the mulberry’s intriguing history. This entry was posted in National Park City Week 2018, Stalking Trees on July 29, 2018 by admin_MoW.